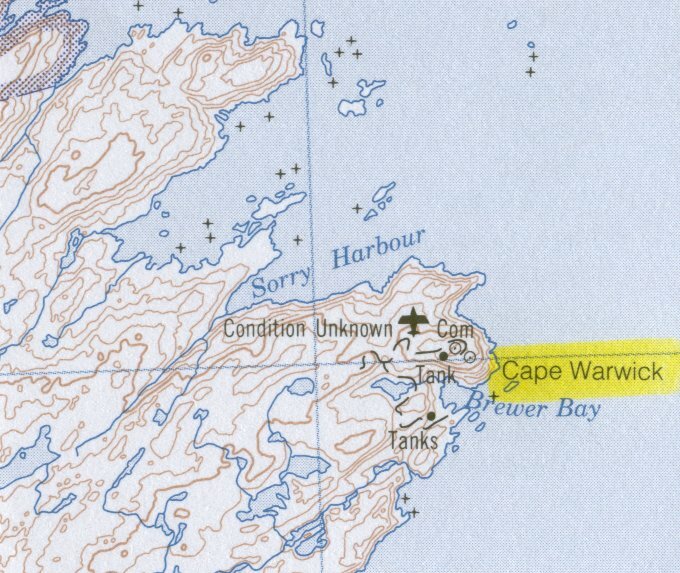 Cape Warwick is located on the shores of Brewer Bay on the northeastern tip of Resolution Island. 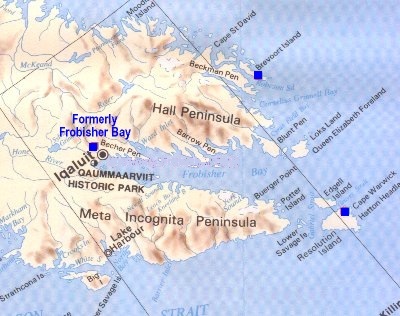 Travel to this location was usually accomplished by helicopter or fixed wing aircraft originating from Iqaluit (Frobisher Bay). 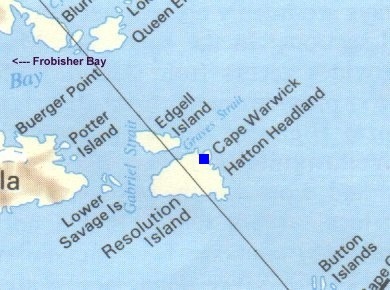 Map 1 is courtesy Larry Wilson. Used with permission. Map 2 is courtesy Larry Wilson. Used with permission. 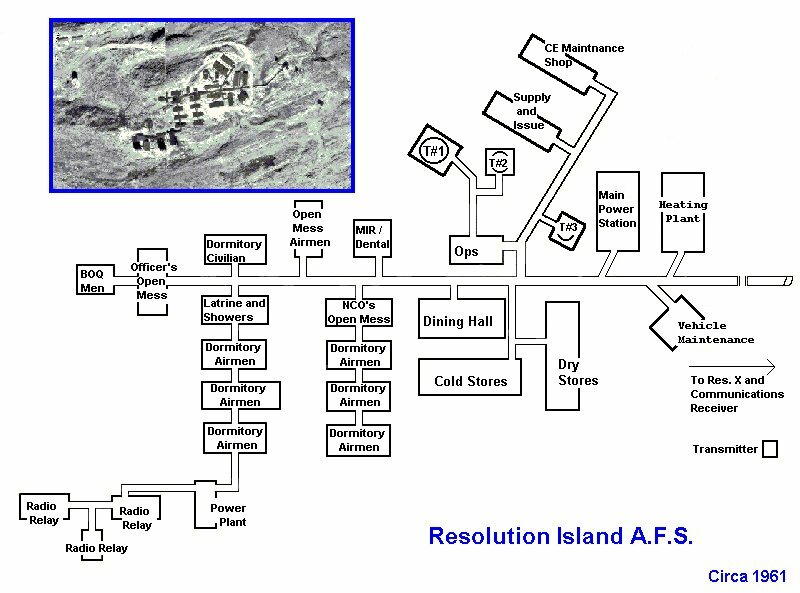 Map 3 is courtesy Department of Energy Mines and Resources. Used with permission. 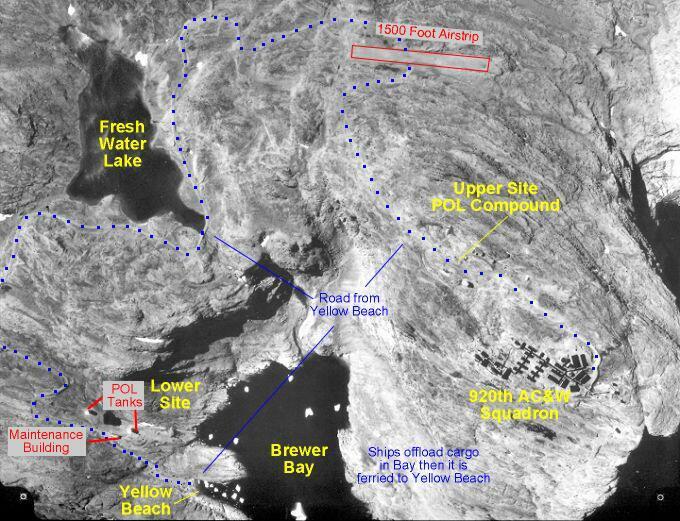 Map 4 is courtesy Department of Energy Mines and Resources. Used with permission. 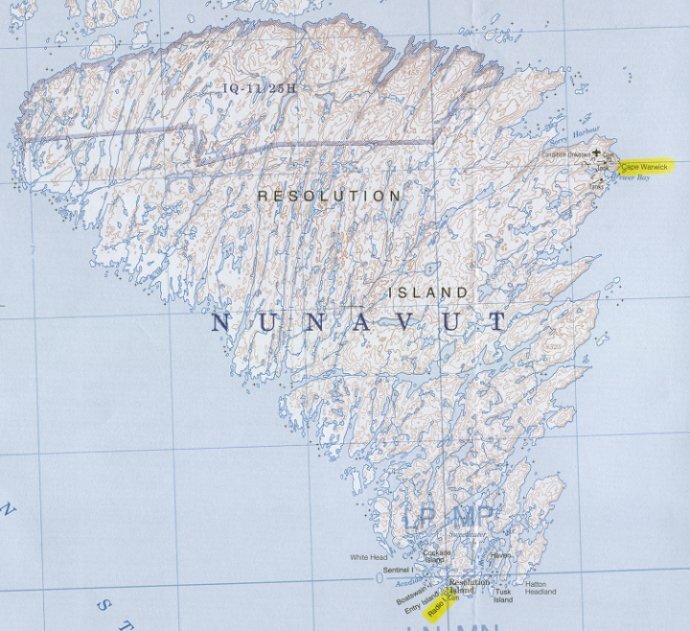 Map 5 is courtesy Scott Mitchell. Used with permission. Map 6 is courtesy Jim Kile. Used with permission.